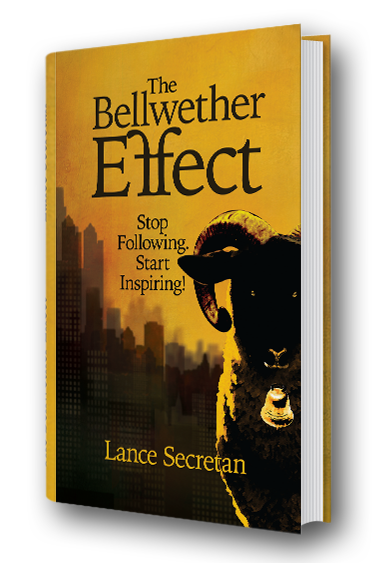 What is the Bellwether Effect? In The Bellwether Effect, Dr. Secretan first proposes a theory that explains how and why leaders are attracted to, and seduced by, trendy ideas, and the process by which these ideas then become mainstream. He calls the originators of these trends, “bellwethers”, hence the book’s title. He then goes on to describe eight examples of counterproductive business practices, among them, fear-based management, motivation, separateness and silos, employee engagement surveys, performance appraisals, salary grades and pay scales, mission, vision, and values statements, and the use of war as a metaphor for business. In each case, Dr. Secretan proposes a novel and inspiring alternative that could lead to transformation and an inspiring culture. Life is about relationships—with each other, and with everything around us. Every choice we make, and everyone with whom we choose to connect, is the result of our searching for a relationship that inspires. We join companies that inspire us and quit them when they no longer do so. We fall in love with people who inspire us and end the relationship when they no longer do so. We smell a flower, go to a movie, listen to our favorite music and eat at our favorite restaurants, all because we have a relationship with each of these things that inspire us. When this is no longer true, and we become uninspired, we end the relationship. We pursue inspiring relationships and we distance ourselves from uninspiring ones. This is the key to our relationships with people. It’s true in business, and it’s true in the rest of our lives. Higher Ground Leadership® is the beating heart of our work at The Secretan Center Inc. Its goal is inspiration—of people, organizations, communities and the world. 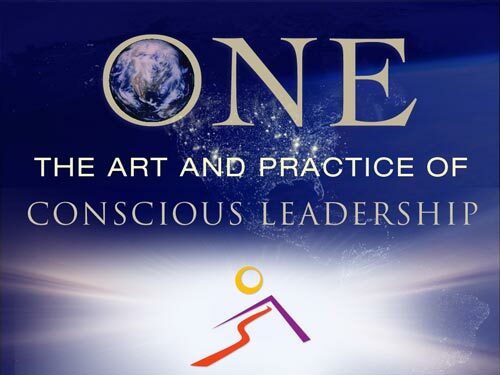 It is a breakthrough leadership philosophy that seeks to transform organizations through personal development and cultural transformation. Mike McCallister, Humana Inc.’s former Chairman and CEO, knew that new healthcare legislation would upend the health insurance industry, but he wasn’t certain where that might lead or how significant the changes would be. And he knew that the scale of uncertainty posed by the anticipated overhaul of America’s healthcare system would unnerve his (then) 25,000 employees and 17 million health plan members. 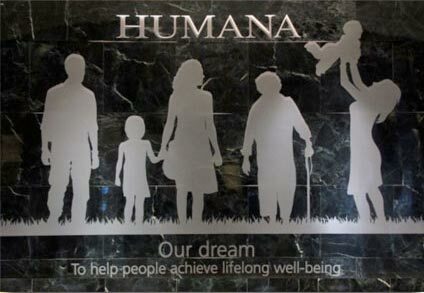 So, with the help of The Secretan Center, he created a dream for Humana. It was so successful, he paid to create a dream for Louisville, Kentucky, the city in which their headquarters is located. 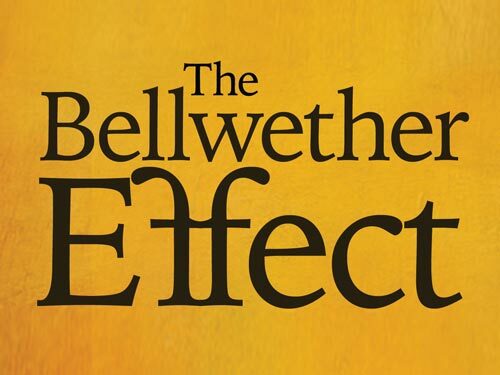 Deeply researched, highly praised and radically innovative, this presentation is a manifesto for a new movement (#thebellwethereffect) that seeks to remove long-endured and uninspiring business practices in the workplace, thus enabling us to create a clear runway for building inspiring corporate cultures. Forget leadership. It’s broken everywhere and unteachable. What we need instead is to be inspired. In this presentation, Lance explains how to get there. We have become experts at motivation—a fear-based system that drives leadership theory and human resource policy, but is alienating people and wearing them out. Instead, we are all yearning to be inspired. Inspiration is the heart of every great experience in life including work. This is the anti-MBA philosophy. 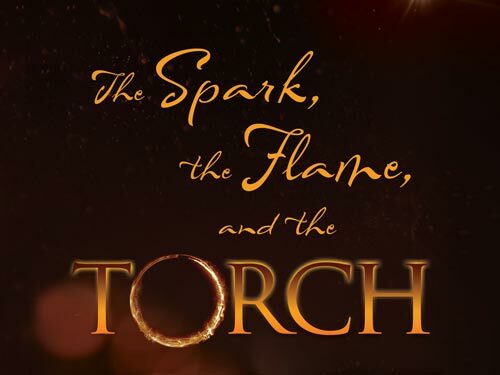 There is much to be learned about leading great organizations from disparate fields such as movies, literature, romance, nature, science, which, carefully curated, reveals an inspiring alternative to the way we achieve high performance and inspiring organizations. 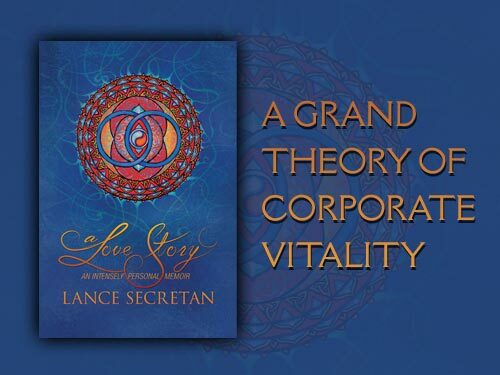 Dr. Lance Secretan is a pioneering philosopher whose bestselling books, inspirational talks, and life-changing retreats have touched the hearts and minds of hundreds of thousands of people worldwide. 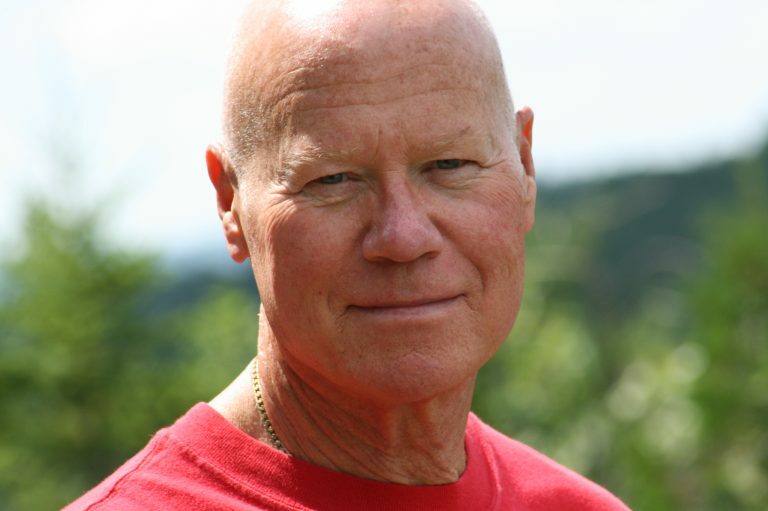 He is the author of 21 books about leadership, inspiration, corporate culture, and entrepreneurship, as well as an award-winning memoir, A Love Story. Lance is a riveting speaker and is acknowledged globally as one of our most insightful and original leadership teachers.